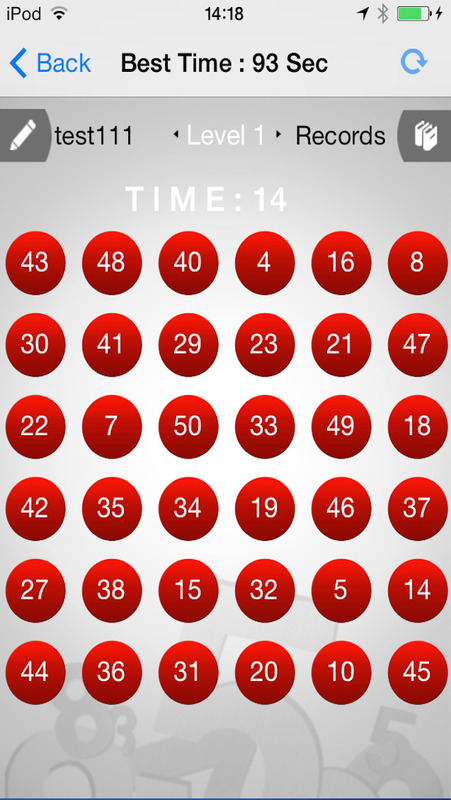 Number challenge is a game that will hits and help to increase your concentration level. 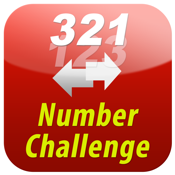 The game provides you a sequence of numbers that will challenge you to sort out this numbers in an ascending orders in limited duration. 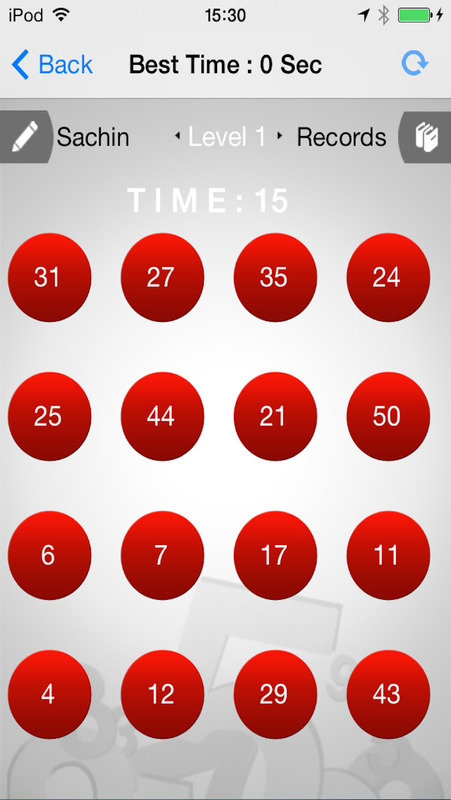 In this game you will get some levels according to its complexity. In each next levels the complexity and shuffling of numbers are increased. Basic Levels:- Easy, Medium, Hard. Advanced Levels:- 4*4, 5*5, 6*6.